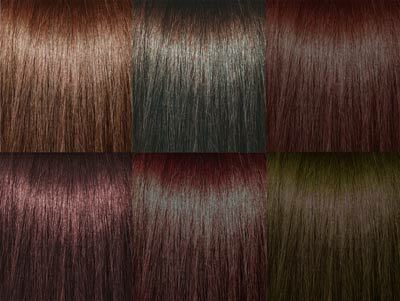 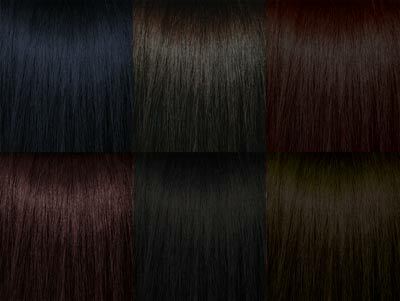 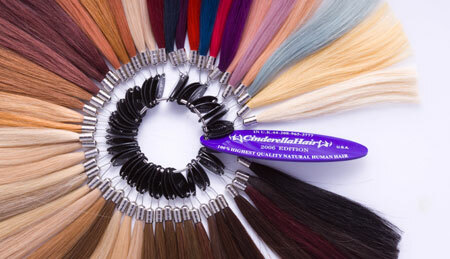 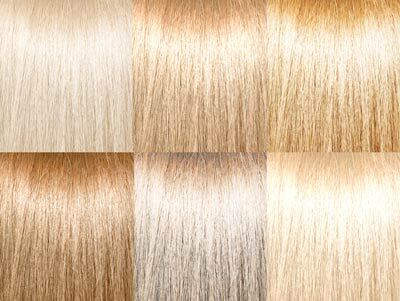 We use one of the highest grade of hair extensions available in the industry, Cinderella Hair Extensions. 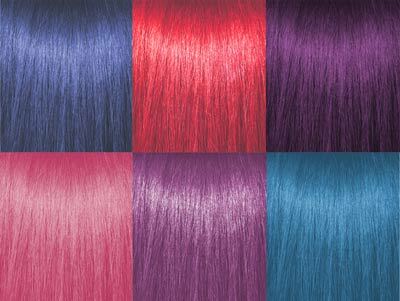 As seen on X Factor, Katie Price, and The Only way is Essex, they are also a popular choice amongst celebrities. 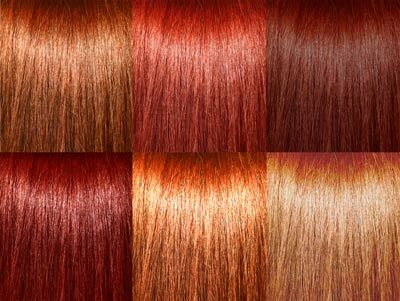 As the hair is REMY Cuticle Correct you will love your hair from application to removal. 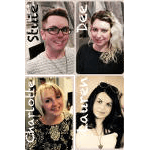 As we all have different hair textures, lengths and colours we ask you to book a consultation so we can quote you an accurate price.